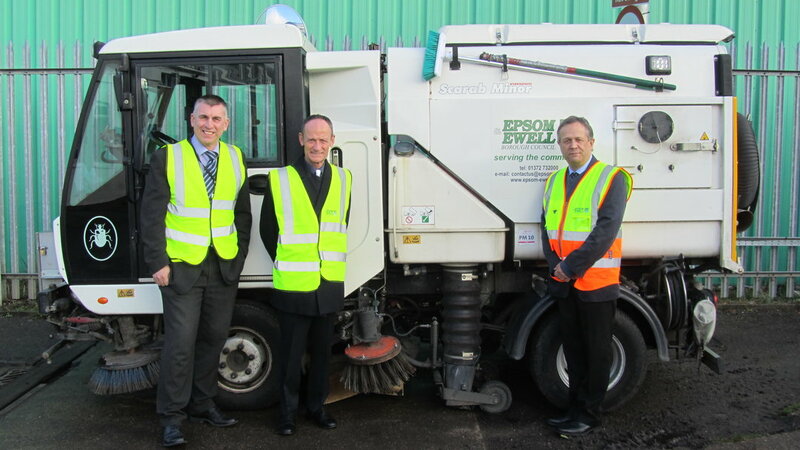 Epsom & Ewell Borough Council has announced that Specialist Fleet Services Ltd (SFS) has won the contract to provide 75 vehicles for its new weekly collection service, called Simply Weekly Recycling, due to be rolled out this Spring. The 10-year contract (with the option to extend for 10 years) comprises the provision of 12 Refuse Collection Vehicles (RCV’s), along with minibuses, tippers, sweepers and grounds maintenance equipment. SFS has been providing fleet services to the Authority for 11 years and under the new contract will continue to manage the council’s workshops as well as the maintenance of the vehicles. The new weekly collection service is being rolled out to households in the borough in May and June this year and will include co-mingled dry recycling, glass, food waste and general refuse. Garden waste will continue to be collected fortnightly. The Authority hopes that the move will increase recycling rates from the current level of 46% to over 53%.